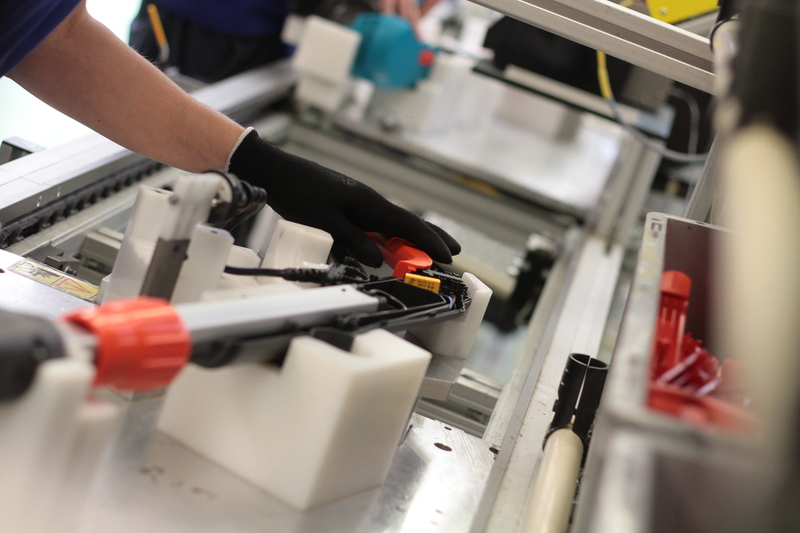 We ensure the pre-assemblies for automotive and electronic industry and greater final assemblies of garden products. 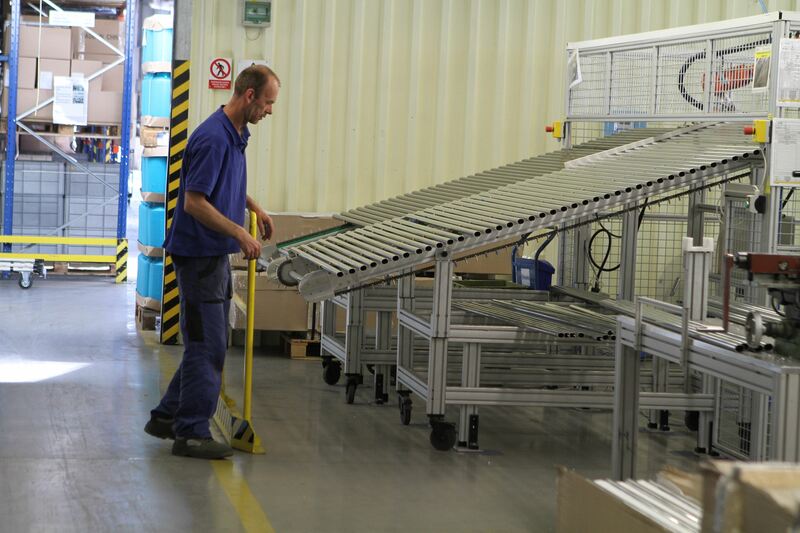 In our Bruntal plant we assemble garden products. 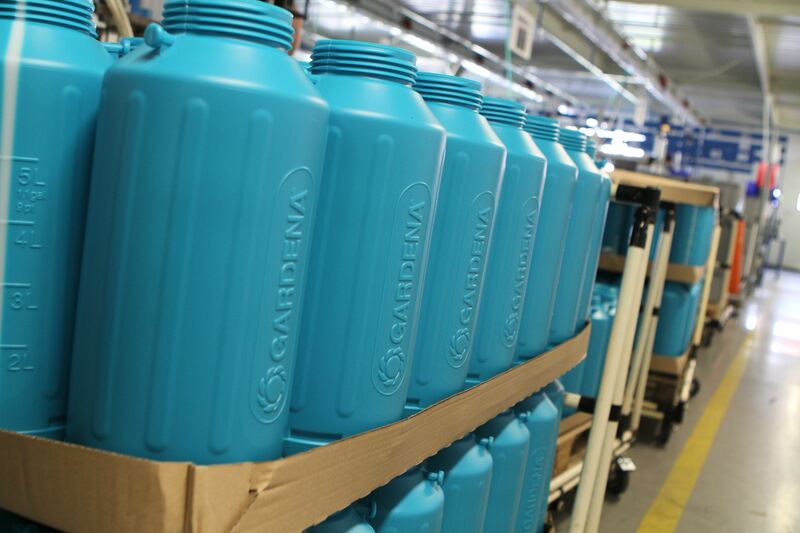 Here in modern area we prepare the products for our parent company Gardena and Husqvarna such as lawnmowers, sprinklers, trimmers and another garden equipment. 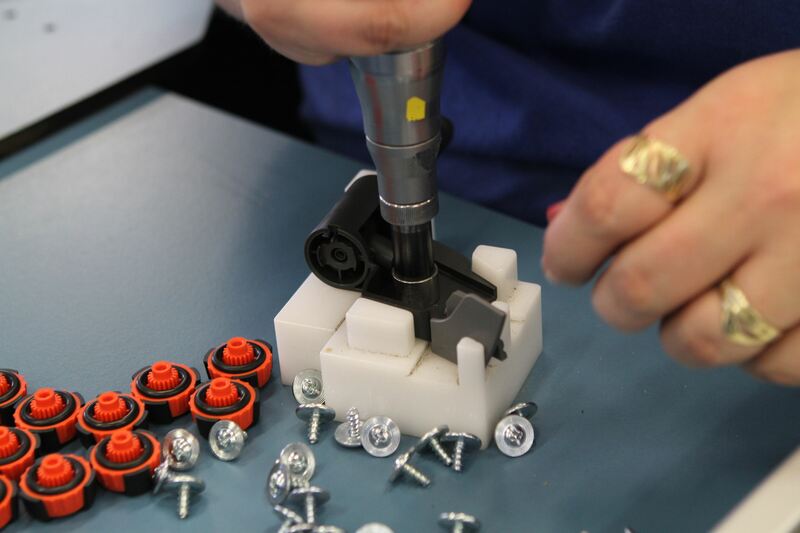 Final products are exported directly to the customers all around the world. Relying on the well-known Husqvarna brand let us create a price offer for you. 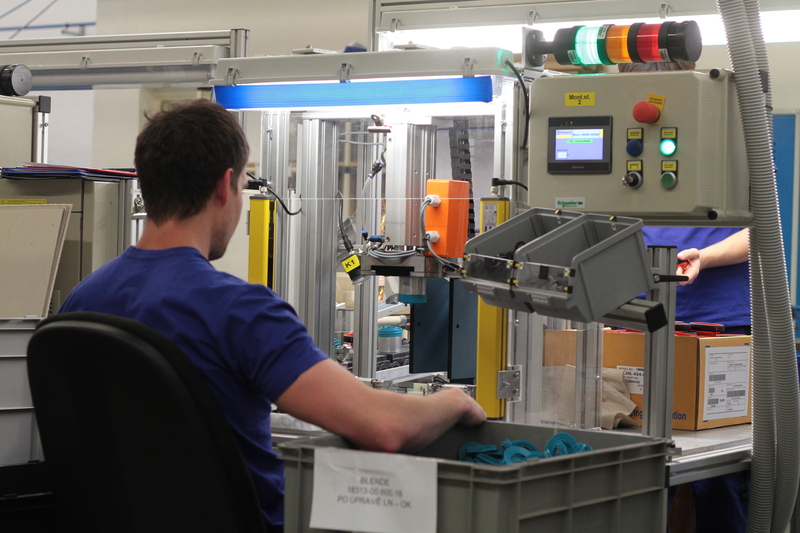 We are following the modern technologies and actual customer requirements during the product manufacturing. Quality, connected with the Husqvarna brand, could be the guarantee of rigorously done work. 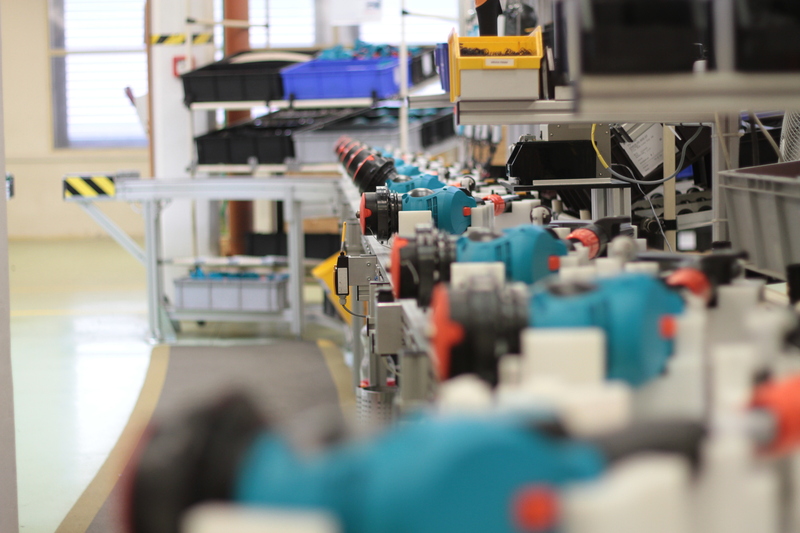 We are constantly in process of innovation with our HOS (Husqvarna Operating System) Change Agents, and lean production principles integration. 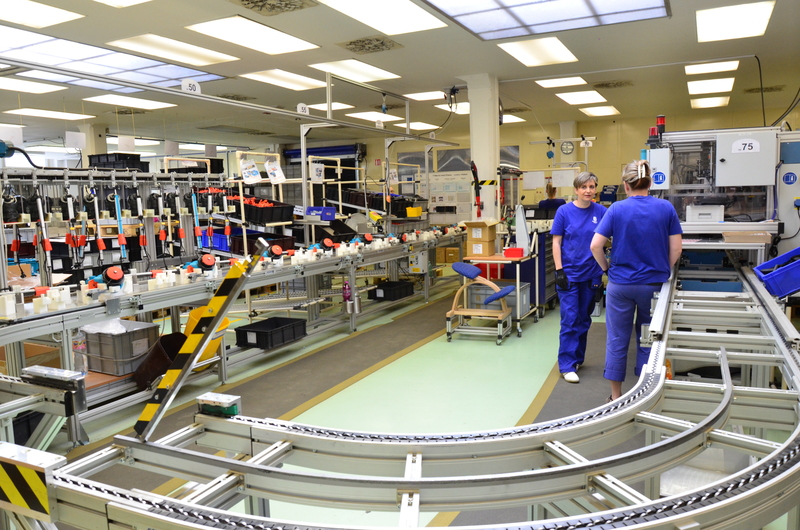 It means, that we produce only the products with the highest efficiency which our customers require. 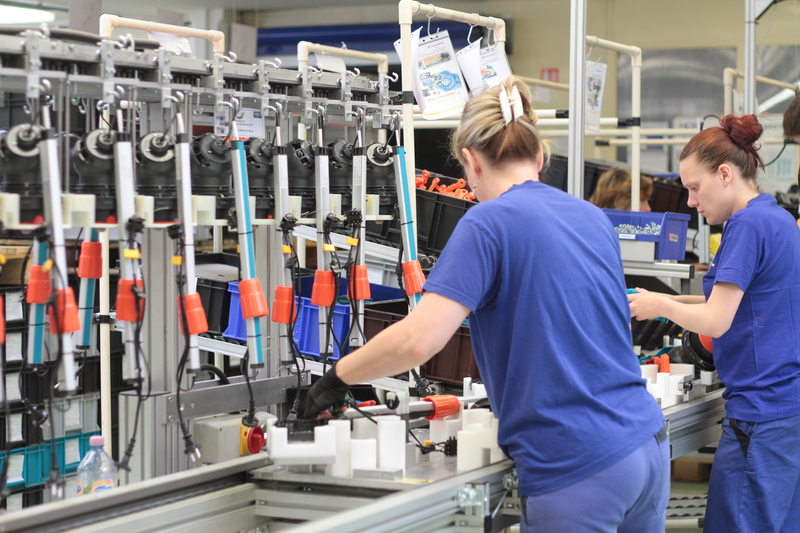 Another assemblies, especially pre-assembly are realized in cooperation with the plant Vrbno pod Pradědem, where the plastic parts are produced. The components for automotive and electro-technical industry are assembled on the assembly equipment, which we designed. 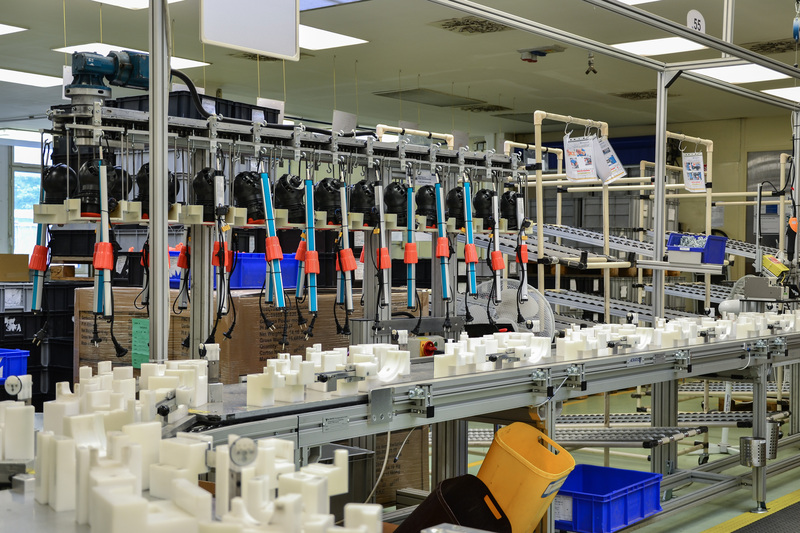 The equipment consist of various controls and checks for quality assurance and for the perfect assembly achievement. Are you interested in assembly? Write us.